These top 10 Spring/Summer activities for kids in Montgomery County are brought to you by Montgomery Parks. Although I received passes for my kids to enjoy some of the fun that Montgomery Parks has to offer, all opinions are my own. Note: photos not marked with my Better in Bulk watermark are provided by Montgomery Parks. I realize that those of us living in Montgomery County, MD are rather fortunate in terms of available recreational activities. I mean, we live down the street from the White House and historically rich Washington DC. But Montgomery County has so much to offer on its own. As my kids approach Spring Break this coming week, I’ve got a list of 10 amazing activities that kids of all ages can enjoy – from Spring through the Summer! Which of these activities would your kids enjoy the most? • All Aboard! Hop on a Miniature train! Do you have any kids that are fascinated by trains? Did you know there are two miniature trains in Montgomery Parks? 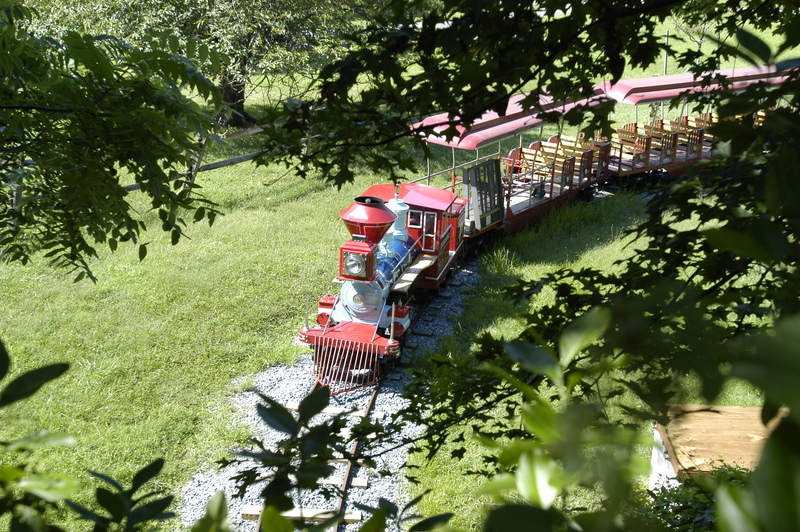 You can find one of the trains – just for little ones – at Cabin John Regional Park in Bethesda. The other miniature train is found at Wheaton Regional Park…where there is also a carousel (and I love carousels!). A ticket to ride either train or the carousel is just $1.75. They will be open for Spring Break starting April 12 – 21 as well as the following weekend, April 26 and 27. They open for the season in May. See the miniature trains schedule and more details at the Montgomery Parks website. 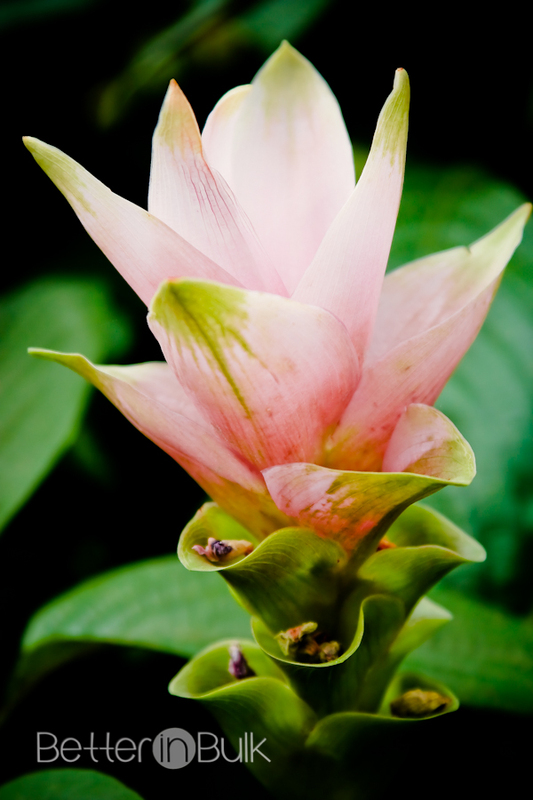 • Visit a Nature Center: Montgomery Parks’ four nature centers – Black Hill Nature Programs, Brookside Nature Center, Locust Grove Nature Center, and Meadowside Nature Center – have plenty of fun activities for kids of all ages to experience. Activities include the Raptor Walkway at Meadowside Nature Center, the Outdoor Classroom at Black Hill Visitors Center with a pond, hummingbird garden, sandbox, monarch waystation and more; Live Animals at Brookside Nature Center including box turtles, a gray tree frog, two snakes, a salamander and more; or a naturalist talk and hike at Locust Grove Nature Center. 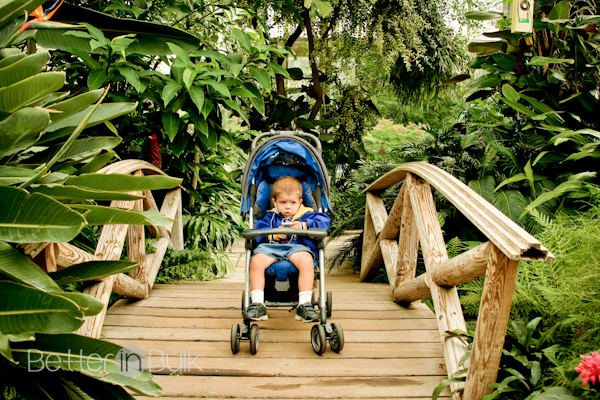 Brookside Gardens also has 50 acres of beautiful plants, flowers and displays including an aquatic garden, a rose garden and even a children’s garden. 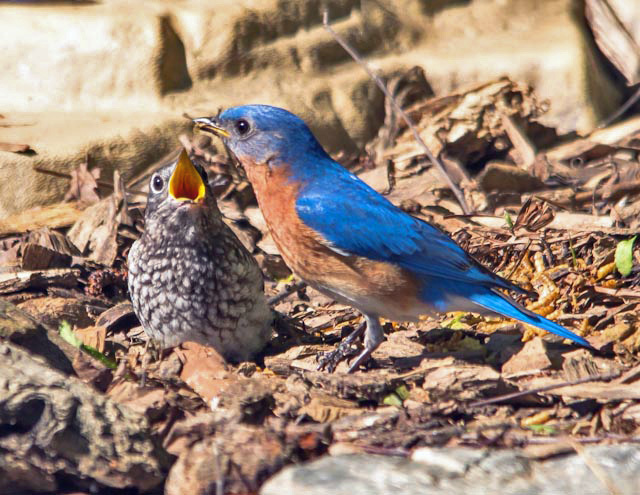 I can’t wait to experience nature with my kids this Spring…with my camera, of course! • Spring Break Camps: there are a variety of Spring Break camps available for kids 5 to 13 during Spring Break (April 14-21) including archaeology camp, Hooray for the Bay (all about the Chesapeake Bay), ice skating camp, Tennis “boot days” (available for individual days or for the whole week), and Spring Week in the Park, featuring sports, skating, arts and crafts, and more. • Step back in time at historic sites: Several historic sites located in Montgomery Parks offer free guided tours throughout the season. • Take a hike along a portion of the Underground Railroad at Woodlawn Manor Cultural Park (tours are offered Saturdays April 5 through November 1 starting at 10:00 AM). • Visit Kingsley Schoolhouse, a one-room schoolhouse from 1893 in Little Bennett Regional Park, and learn what was different and what was the same when kids went to school over 100 years ago. An open house and guided tours are offered the first Sunday of each month (May 4 – November 2) from 1:00 – 4:00 PM. 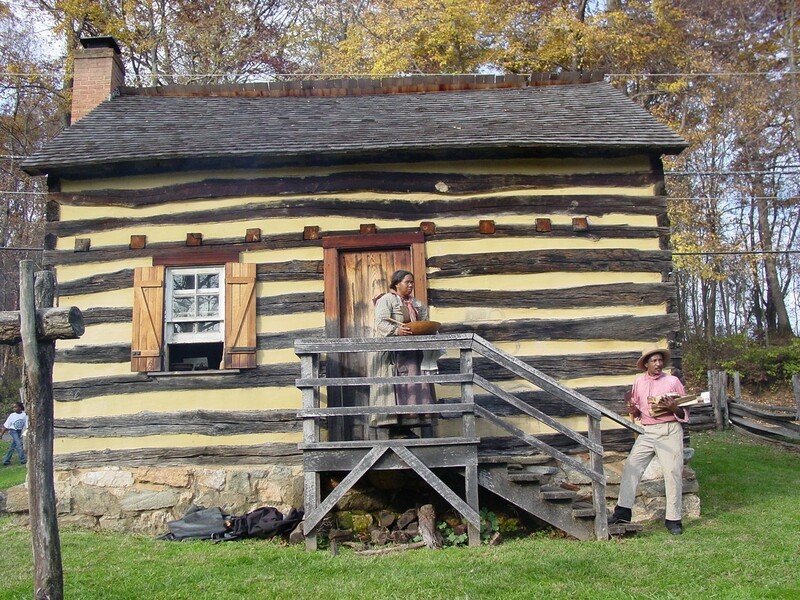 • Oakley Cabin, a historic cabin located in the center of an African American community in the 1800s also has free tours the second and fourth Saturdays of each month, April 12 through November 1 from Noon – 4:00 PM. • Spring Festivals for the Whole Family: Montgomery Parks has festivals the whole family can enjoy during spring and summer. • Hike, bike and explore: Over 250 miles of trails (natural surface and paved) are available throughout Montgomery Parks for walking, hiking, running, biking and horseback riding. Grab the kids, the dog and head out for a day of nature and exercise. • Pack a Picnic and Pick a Playground: Montgomery Parks is home to 291 playgrounds – you can search for a few parks close to your home on the Montgomery Parks website. 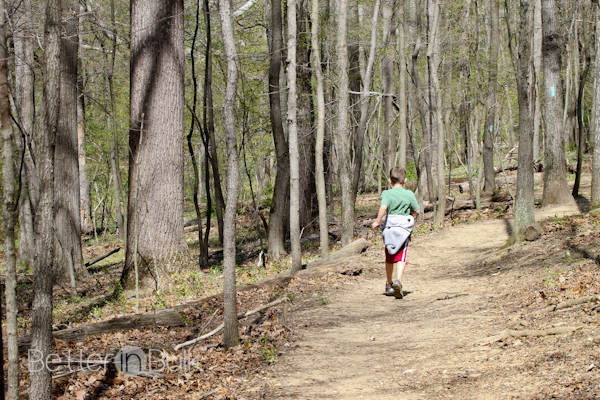 We LOVE to hike and explore the trails around our town! • Explore your inner monkey: Go Ape! ropes course is located in Rock Creek Regional Park for kids who are looking for adventure. There are various levels for beginners, intermediate and expert climbers and a variety of obstacles. Visit www.GoApe.com for hours and pricing. • Camp out close to home: Little Bennett Campground offers 91 wooded campsites plus over 30 miles of trails and weekend activities such as family films under the stars, guided hikes and hayrides. There is even a camper-ready camping option for people who want to try camping but don’t have all the equipment. For $25 per night (plus the campsite fee) Montgomery Parks will set up your campsite with a four-person tent, two camp chairs, a propane stove and lantern. Be sure to check back after our Spring Break for pictures of all of the Montgomery Parks fun that we were able to experience together!